Leamington Spa’s first escape room. 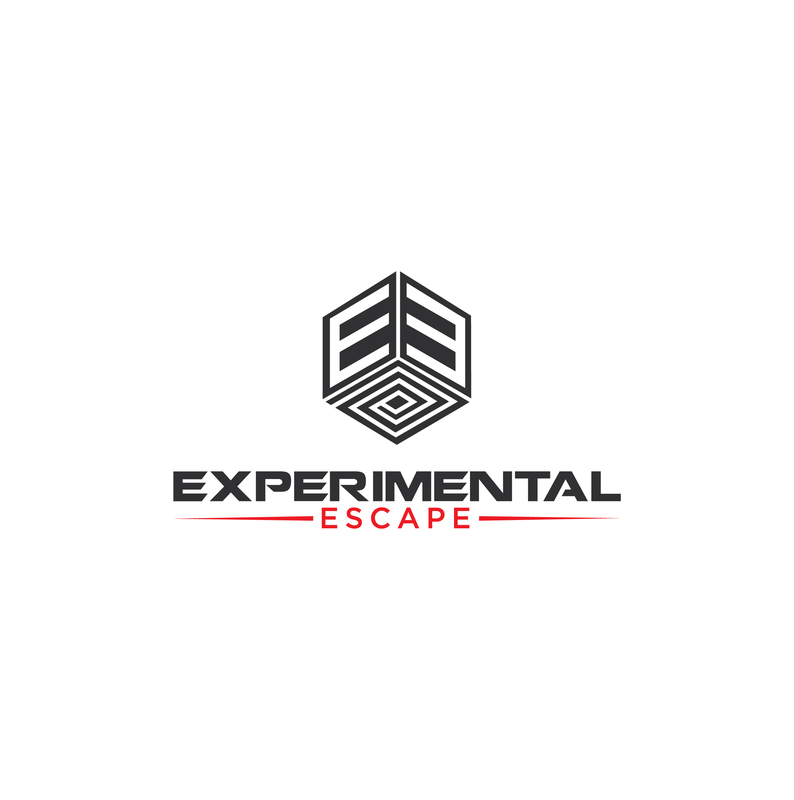 Our facility is built around willing participants attending an experiment that is designed to test specific skills such as problem solving, logical thinking, perception, communication skills and team work. We invite you to try our experiment, with the challenge to complete the task in less than 60 minutes. 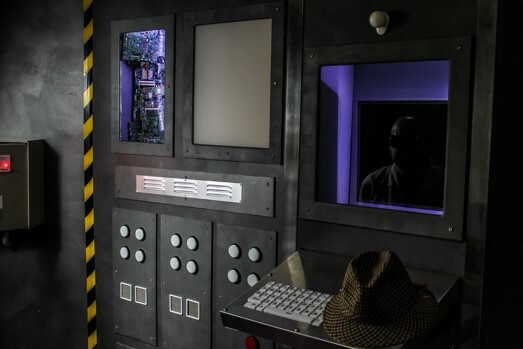 The most competent teams who complete our experiment in under this time make it onto our leaderboard…..